Digicape has confirmed that Apple Premium Resellers in South Africa will implement the keyboard service programme for MacBook and MacBook Pro devices. 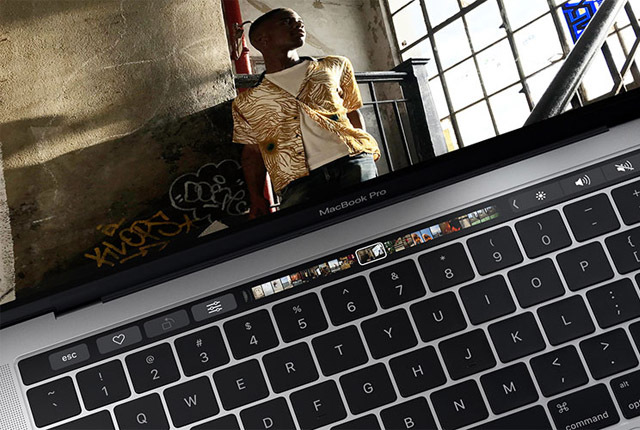 Apple recently confirmed that keyboards in recent MacBook and MacBook Pro laptops may encounter issues with sticking or broken keys. The company said it would service eligible keyboards free of charge. According to Digicape, all Apple Authorised Service Centres will be able to facilitate the repair. “The repair will be carried out under warranty at no cost to the client,” a Digicape spokesperson told MyBroadband. Apple also announced that any client who has paid for a repair will be refunded – but local authorised Apple dealers will not provide refunds directly.